Learn how Creative Worship can assist you with planning for your weekly worship services. 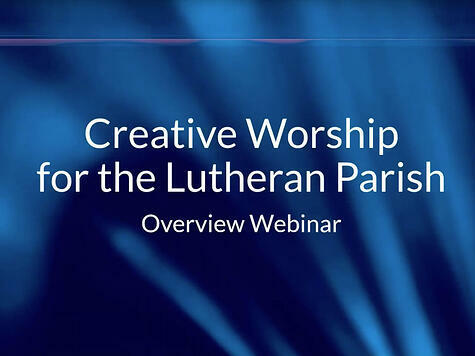 Attend our free webinars to learn how your church can get the most out of Creative Worship. All times are listed in Central Time (CT). 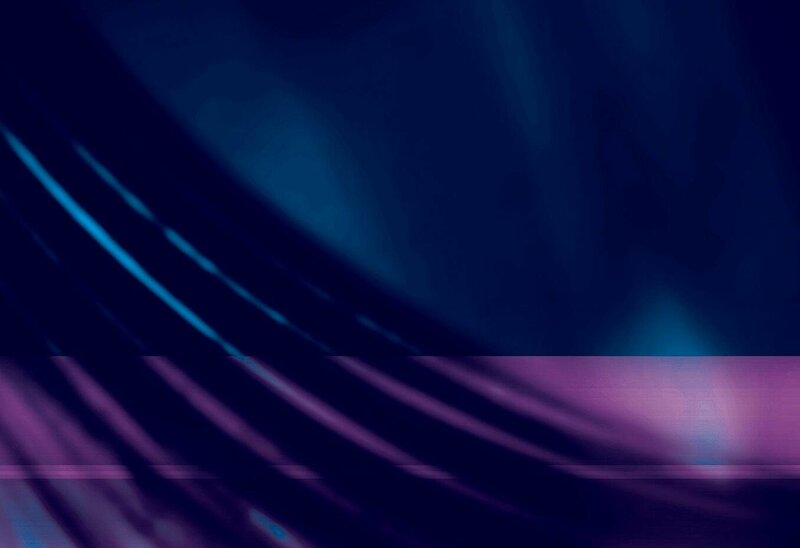 Subscribe to receive email updates about webinars, new editions of Creative Worship, and special promotions.